The theme determines the overall look and layout of your website. It isn't possible to display features from more than one theme on your website. Tap the 'Themes' panel in the Design editor. Presets allow you to change the Key Colors. The preview pane will reflect the selection made. 'Save Changes' to apply the theme previewed. Your live site is updated immediately. All images and text content is saved and not touched when changing themes. 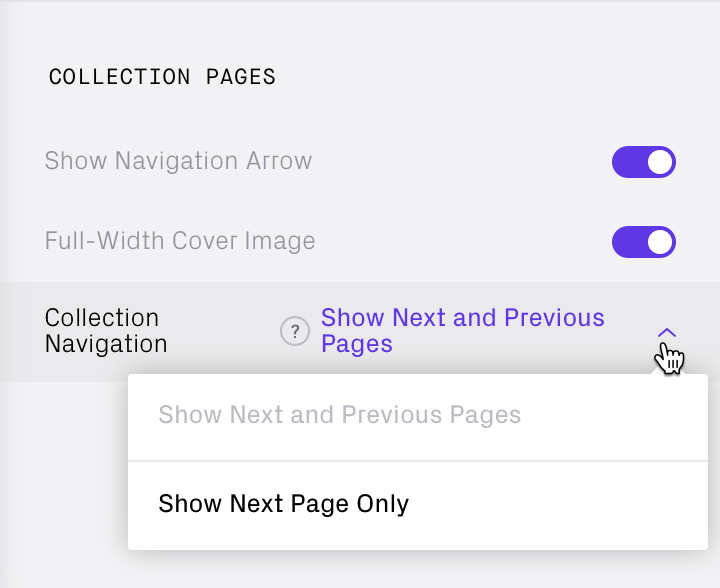 The Advanced settings allow you to customize the layout of your header (site menu/navigation), footer and different page types. Themes may have settings different from the screenshots (Albers theme shown). 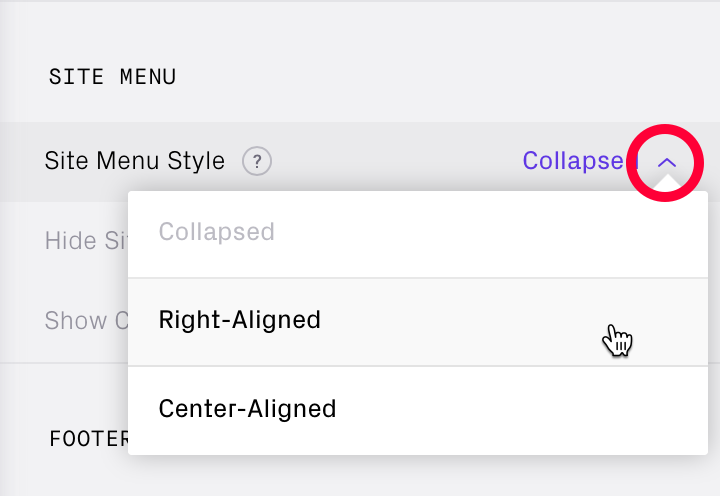 Tap dropdown to select available style options. 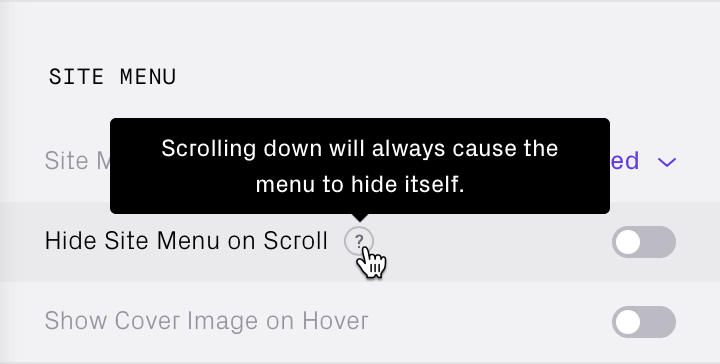 Some changes may not be not visible until you test in the preview pane or on your live site. Change or add your own contact information here. Some themes do not display Footer Text on Gallery Pages.. Different themes will have unique settings. Experiment with enabling different settings and viewing in the preview pane or your live site.